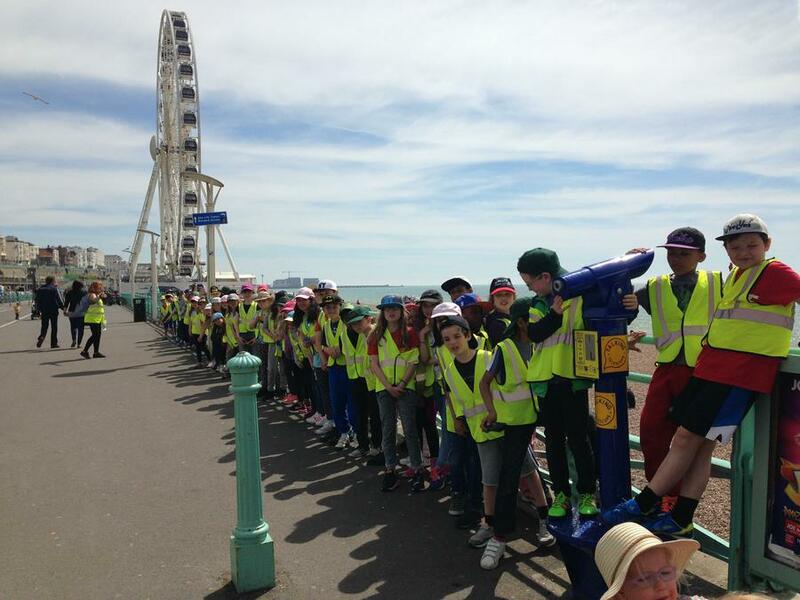 Day three, our final day, and the sun has shone for us yet again! 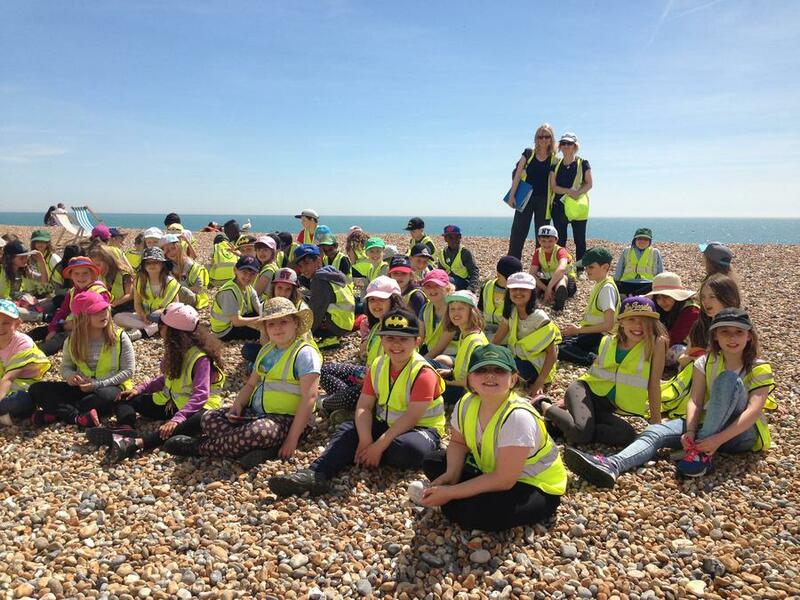 We spent the morning packing and organising ready for our departure to Brighton. 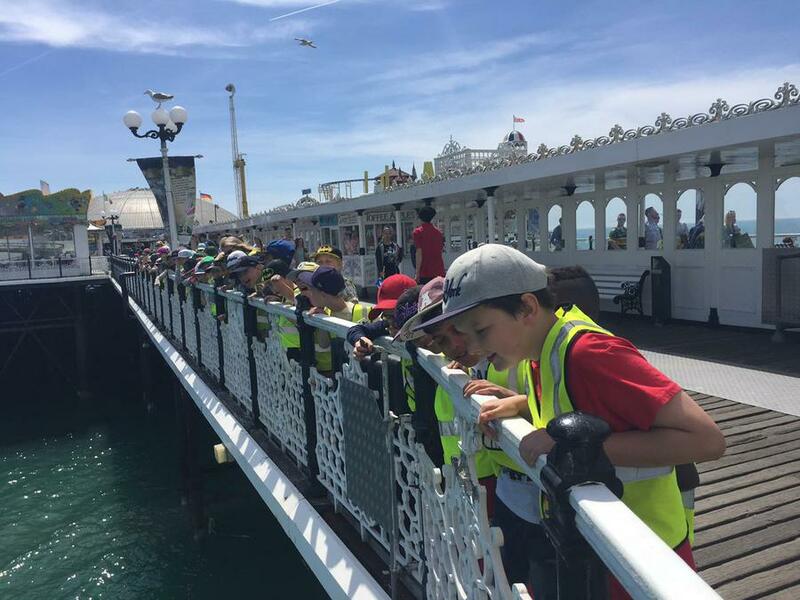 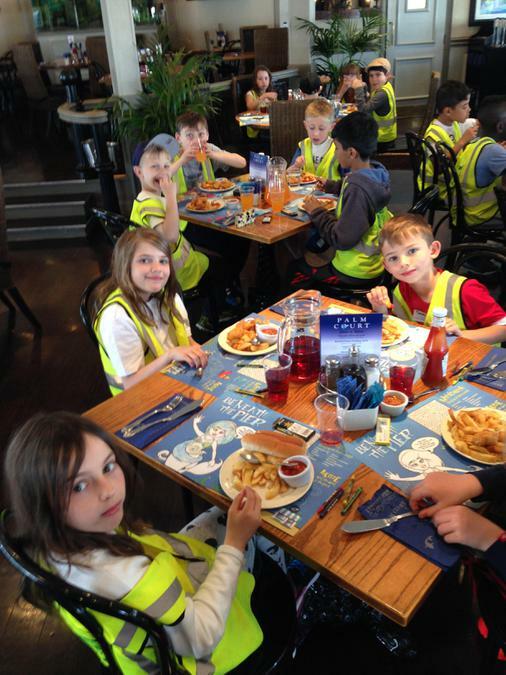 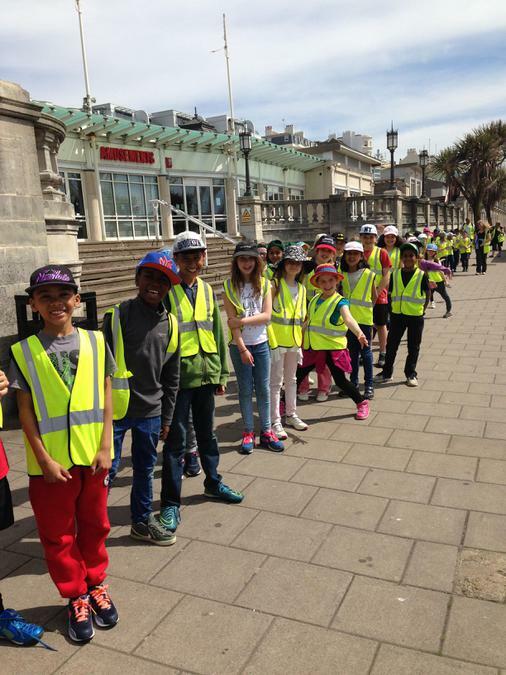 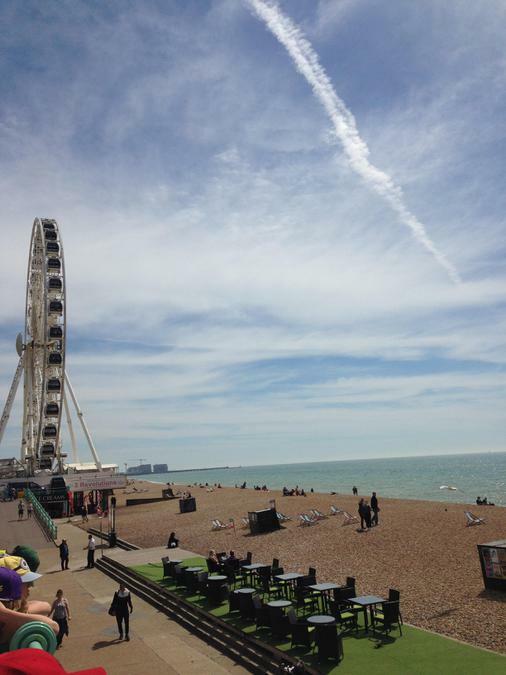 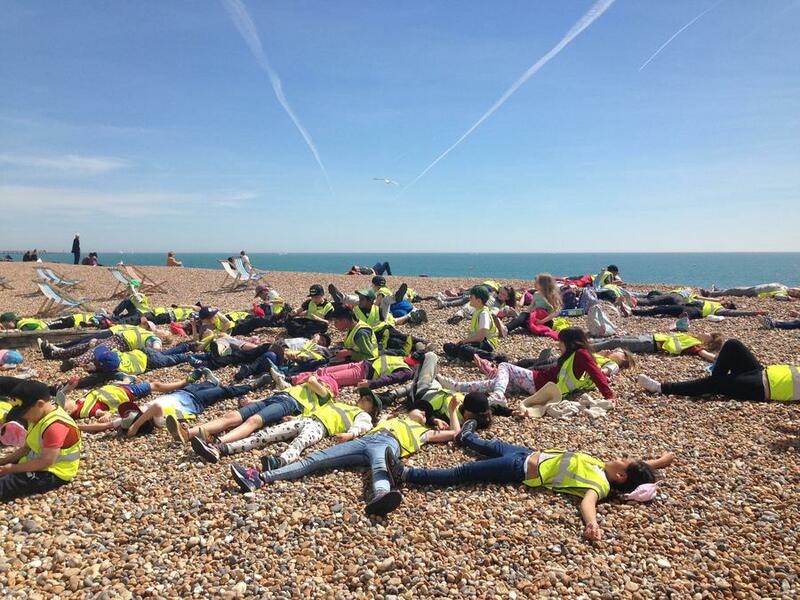 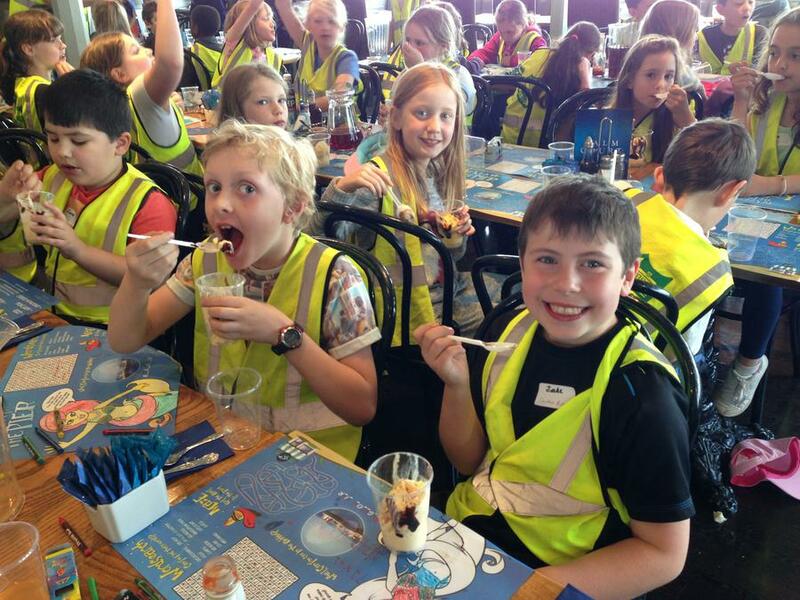 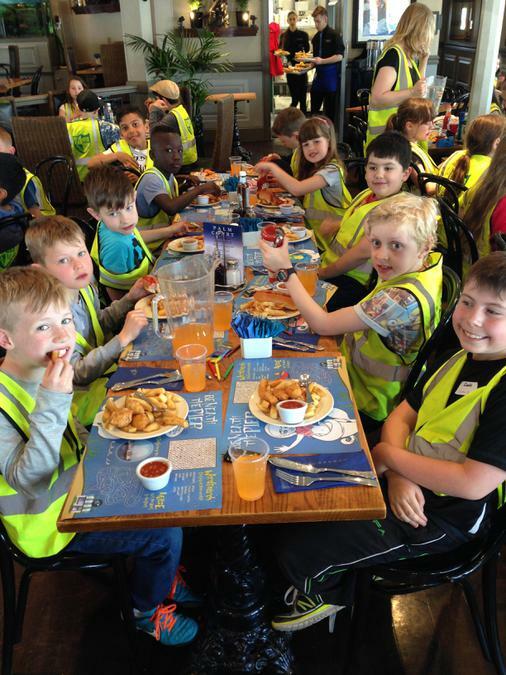 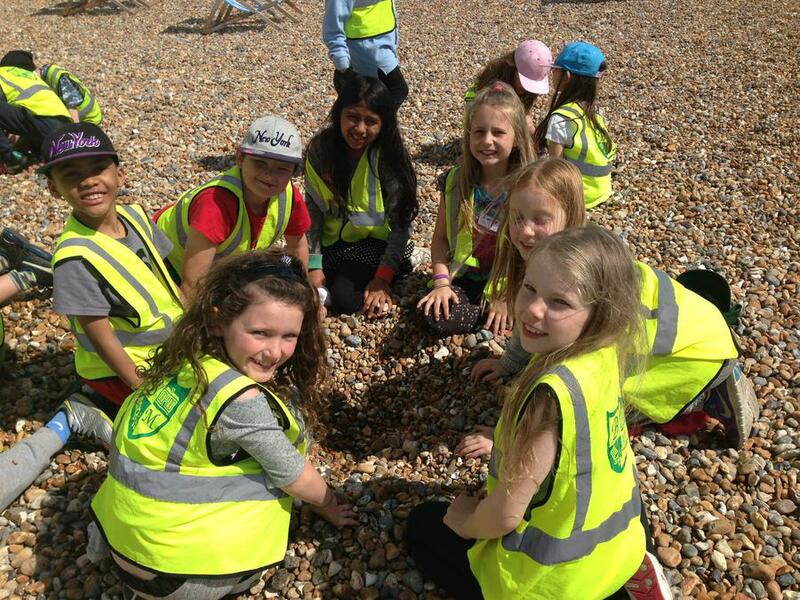 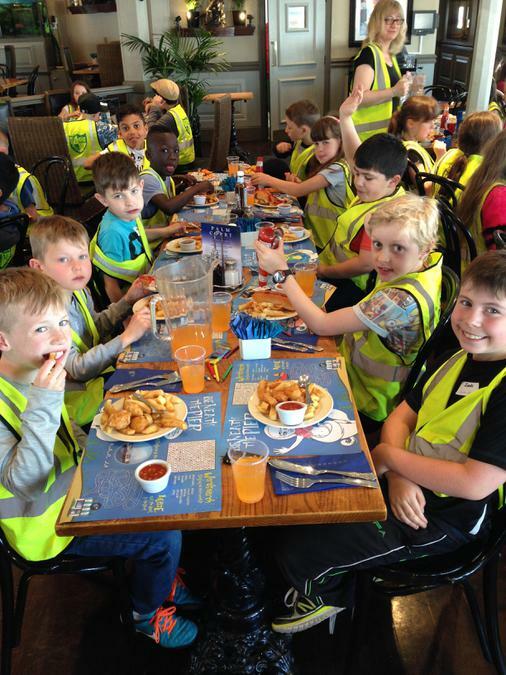 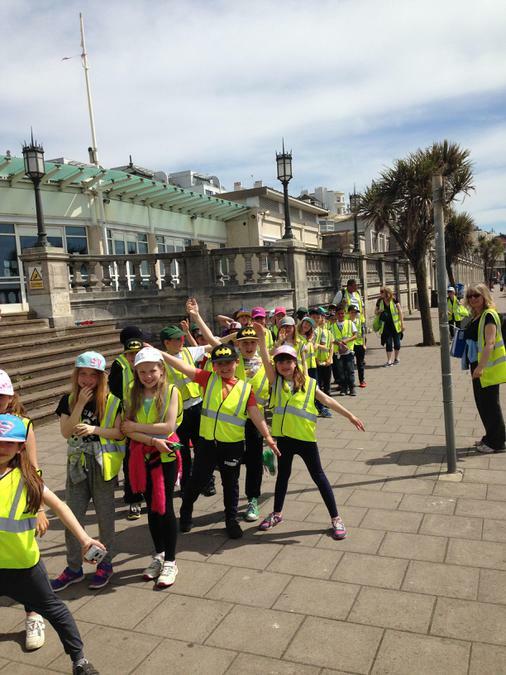 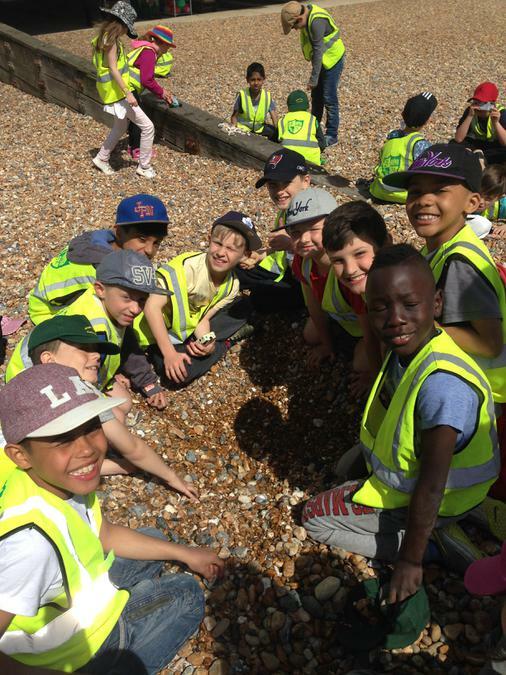 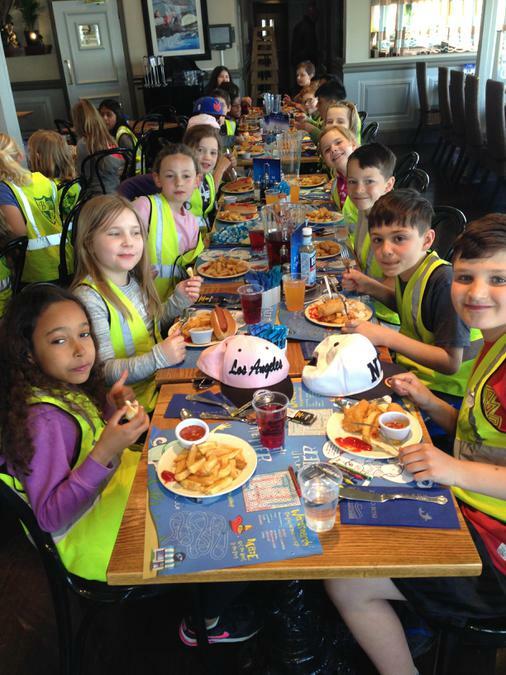 Upon our arrival in Brighton, the children devoured a scrumptious meal on Brighton pier. 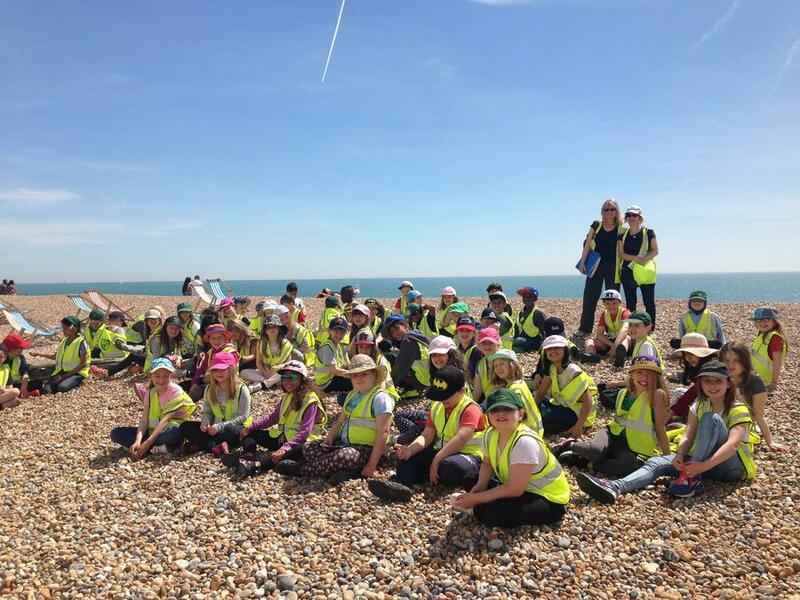 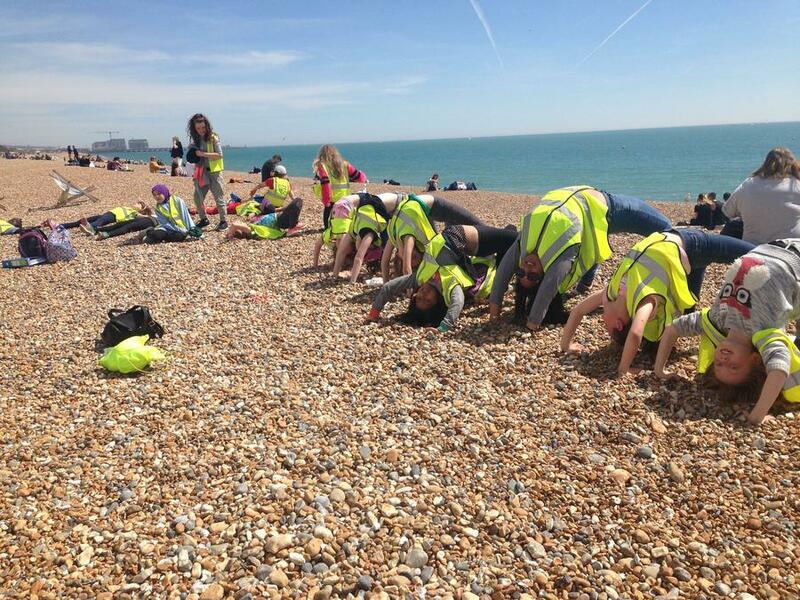 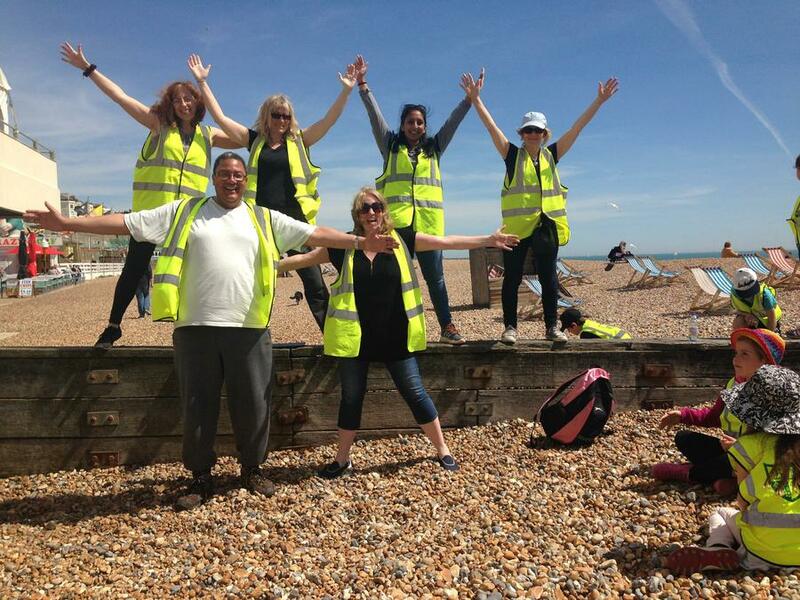 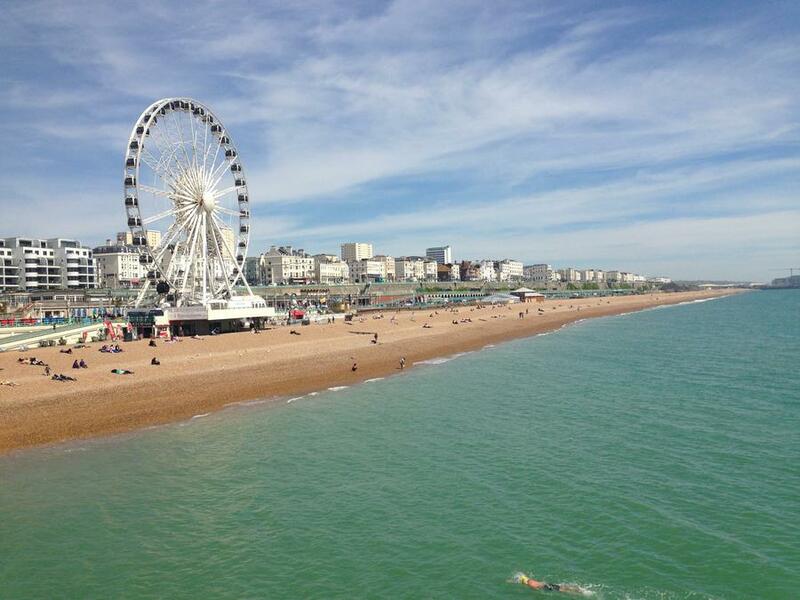 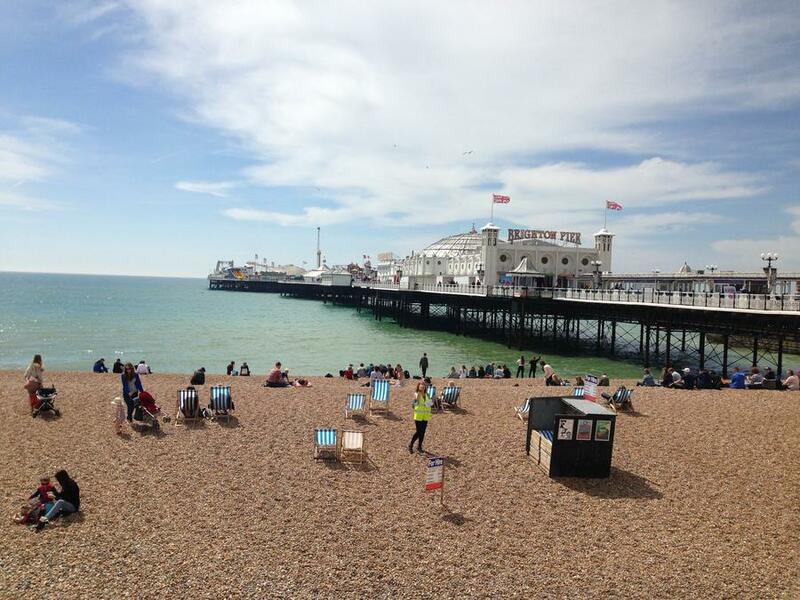 This was followed by a stroll along the pier and our time at Brighton ended with some fun on the beach. 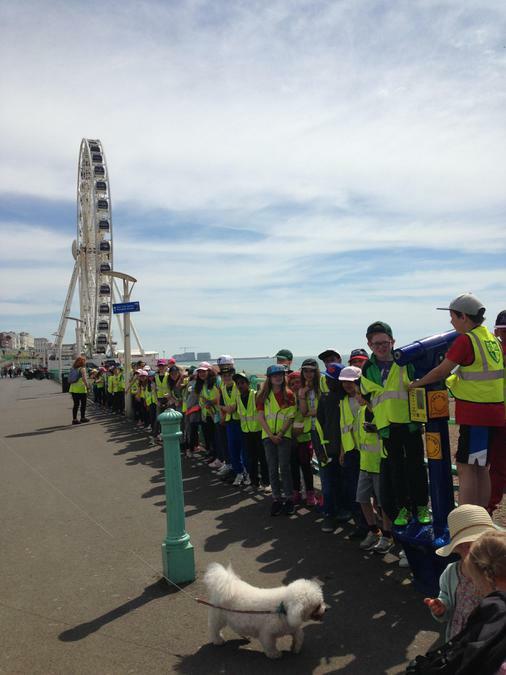 Passers- by even commented on the children's behaviour! 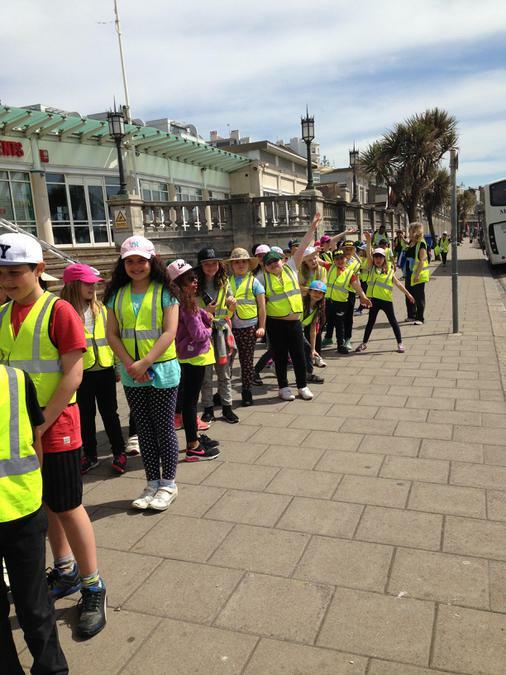 Exhausted, we all piled onto the coach ready to head home.